The Garmin Fenix 5 is a fitness and outdoor watch that’s not for the faint-hearted. It’s packed with features, and can deliver very detailed information for those who like to monitor their activities in minute detail. Customers are angry over Samsung’s bad update followed by terrible communications. Samsung smart TV customers are complaining that a software update has rendered their TVs unusable. 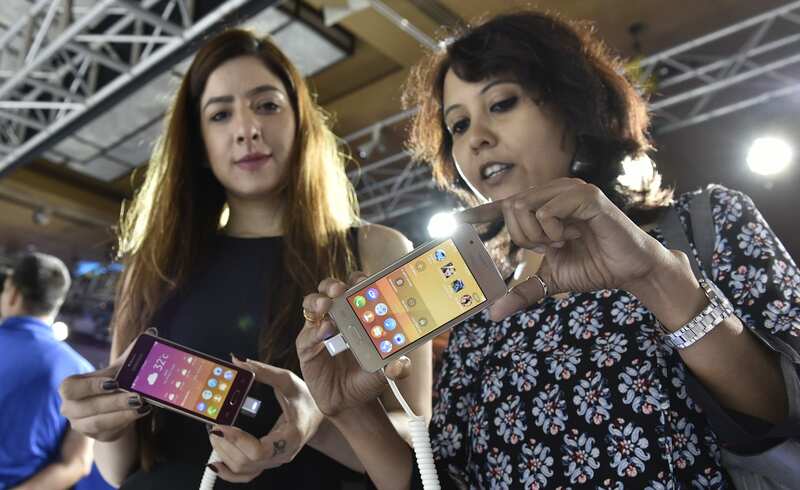 Exasperated customers are also furious at the lack of support and poor communication from Samsung after the bad update rolled-out last Thursday. HTC Vive now goes for $599 and the company may be speaking to enterprises as much as consumers. HTC cut the price of its Vive virtual reality system by $200 in a move that follows discounting by Facebook’s Oculus Rift. In a blog post, HTC said it would offer its Vive system for $599. That bundle includes headset, sensors and motion controllers. Oculus in July said that its Rift and Touch were available for $399 for a limited time. Both Oculus and HTC are chasing Sony’s Playstation VR, which has sold more than a million units so far and goes for $399. That’s if you add the Power Tank, which costs an extra $2,695. With some of the world’s biggest bike makers now dedicating time to electric models, Zero Motorcycles knows it has its work cut out. The company has spent the last 10 years refining its gas-free lineup, gradually adding more power and (more importantly) increasing the range, giving riders the incentive they need to make the jump. 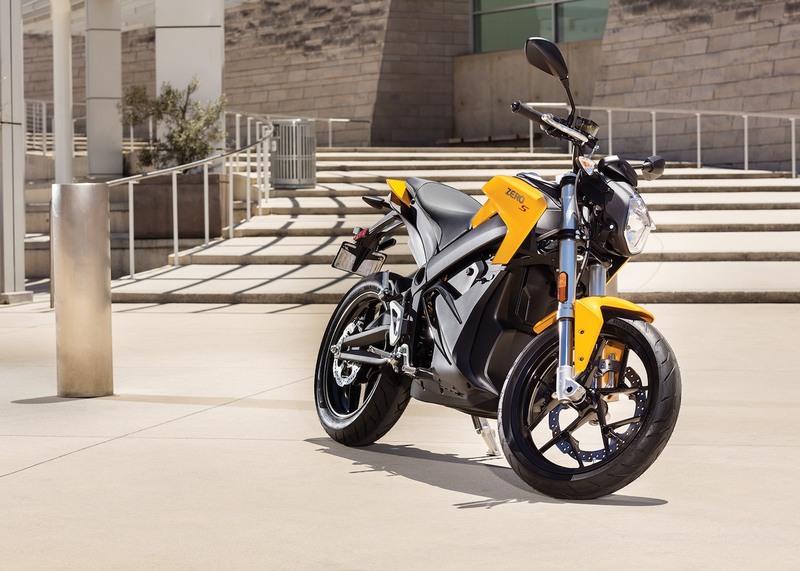 For its 2017 roster, Zero has done the same again, updating its Zero S, Zero SR, Zero DS, Zero DSR, Zero FX and Zero FXS models, giving some the ability to go 200 miles on a single charge. HTC promises it won’t affect the VR headset’s latency. HTC is opening up pre-orders for a $220 add-on that cuts the Vive’s wires and transforms it into a wireless VR headset. The peripheral that clips onto the device was made by a company called TPCAST and was designed under the Vive X program. If you’ll recall, HTC launched the program to invest $100 million into startups looking to build accessories for the Vive. According to the company’s interview with UploadVR, there’ll be no “noticeable difference” when you use the device, implying that it won’t turn VR experiences into laggy nightmares. HTC even promises that it will “greatly improve” the overall Vive experience.